Michele Hemstreet and her family are used to moving around. Having a husband whose job allowed them to live abroad and in several different states taught Michele and her family how important it is to establish roots and embrace each new beginning. Making friends and developing a comfortable community were the family’s typical first steps, but in 2013, the move from Illinois to North Carolina had Michele searching for something completely different. In 1986, Michele was diagnosed with non-Hodgkin’s lymphoma. Being only 26 years old with a one-year-old baby, Michele emphasizes “[the diagnosis] was a lot to take in and process at such a young age.” After the cancerous mass was removed, the doctors began radiation. 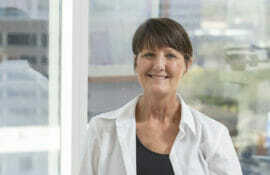 “They radiated my neck where the cancer was found and my chest,” says Michele about her cancer treatment. For almost 30 years after her diagnosis and treatment, Michele led a normal, active life. However, in 2012, when visiting her doctor for a routine appointment, he recommended she take a standard healthy heart scan. Unexpected to both of them, the results revealed Michele’s heart was affected by moderately severe aortic stenosis. Her doctors confirmed the condition of her heart was due to the radiation she had experienced nearly 30 years prior. 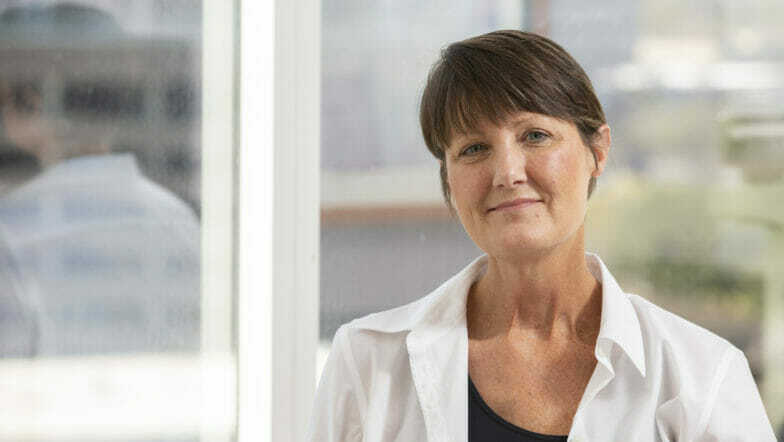 After having a stent put in by her trusted team of doctors in Illinois, her impending move to North Carolina had her searching for a new doctor as she knew the stent was only a temporary fix. “I wanted to find someone who specialized in radiated tissue,” says Michele, knowing that her request was very specific. Michele was able to find a doctor with that exact “area of expertise:” Dr. Juan Carlos Plana. Michele met with him a few times before he moved to Baylor St. Luke’s Medical Center in Houston, and though that was far from her new address in North Carolina, Michele took the flight of faith to continue seeing him. “I felt that I was in good hands,” says Michele when thinking back to her initial visit. “Although I could have opted to see another doctor in Cleveland, I already felt comfortable in his care. Dr. Plana’s expertise in the area of radiation induced heart disease made the decision to follow him to Houston the right one for me.” In 2017, after battling breast cancer alongside her heart condition, Dr. Plana worked with a team of cardiac specialists necessary for the complexity of Michele’s case to ensure a successful aortic valve replacement. 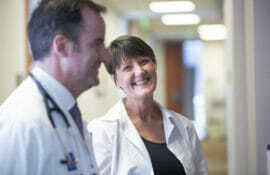 Prior to her surgery, Michele’s symptoms had become more complicated making her visits to Baylor St. Luke’s more frequent. “One of the reasons I come back to [St. Luke’s] is for the quality of care and their ability to deal with complicated cases,” says Michele. Now, both Michele and her husband, Mark are retired and feel settled in their home in North Carolina. And though each appointment requires a flight to Texas, the confidence Michele has in Dr. Plana has made it all worth it.